Biokozmetika is increasingly popular among customers. 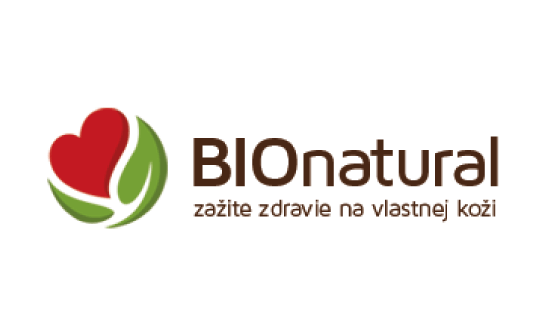 The e-shop Bionatural is full of certified biocosmetics of foreign brands. You can also lure customers by interesting contents – eBooks or blog.